The murderous aims of Skynet in the Terminator series of movies are pretty well known, so you’d think that nations might be a little cautious about working towards a fully automated weapon system for the future. Unfortunately, it seems that the UK is taking a soft line towards the development of ‘killer robots’. In response, Stephen Hawking, Elon Musk, Steve Wozniak and more than 1,000 other AI and robotics researchers (primarily) have put their names to an open letter calling for caution around the introduction of AI weaponry. Hawking’s support comes as little surprise, as he’s already stated that AI could “spell the end of the human race”. It was also backed by Skype co-founder Jaan Talinn and linguist and activist Noam Chomsky. 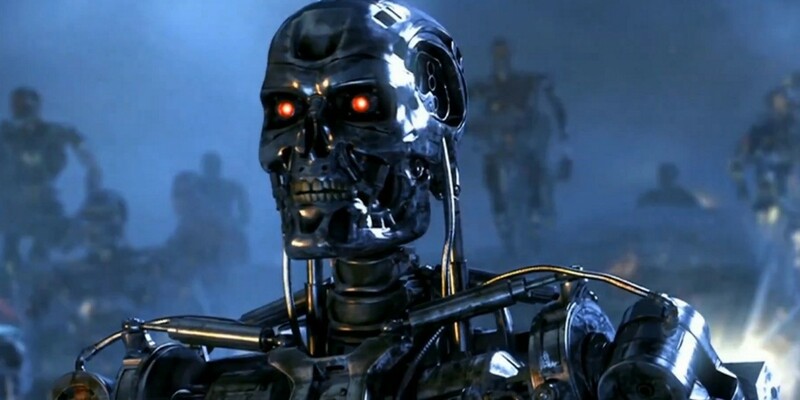 “Artificial Intelligence (AI) technology has reached a point where the deployment of such systems is — practically if not legally — feasible within years, not decades, and the stakes are high: autonomous weapons have been described as the third revolution in warfare, after gunpowder and nuclear arms,” the letter penned by The Future of Life Institute says. “The key question for humanity today is whether to start a global AI arms race or to prevent it from starting. If any major military power pushes ahead with AI weapon development, a global arms race is virtually inevitable, and the endpoint of this technological trajectory is obvious: autonomous weapons will become the Kalashnikovs of tomorrow. The words “starting a military AI arms race is a bad idea” might seem like common sense, but apparently that’s not the case when potential profits are involved. What’s obviously essential is keeping control on definitions of different classes of weaponry and having clear guidelines on what can and cannot be built – the letter calls for “a ban on offensive autonomous weapons beyond meaningful human control” but we’ll have to see if it has any results on legislation.